Open Section shortcode option. 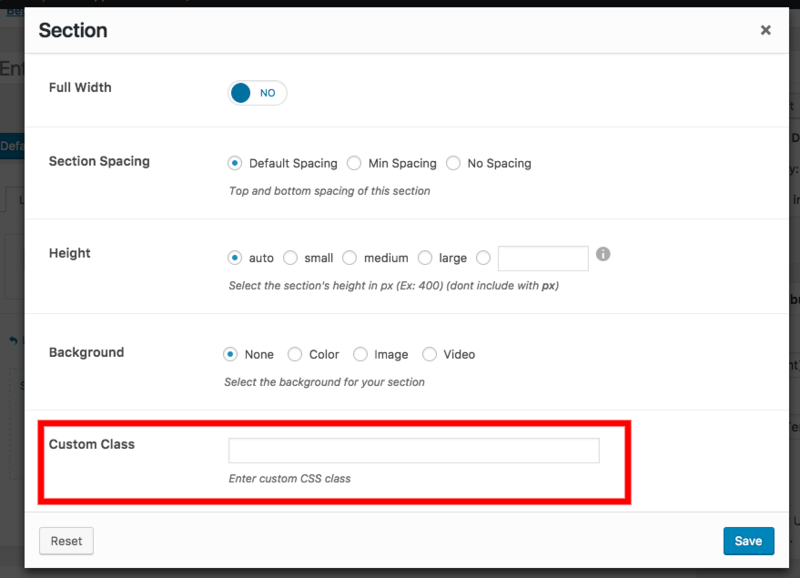 you will see a option called custom CSS add a CSS class there. Add your own CSS font style color or whatever you want.